Ask anyone what they think of when you say "Scouts" and the vast majority will mention camping and the outdoors. 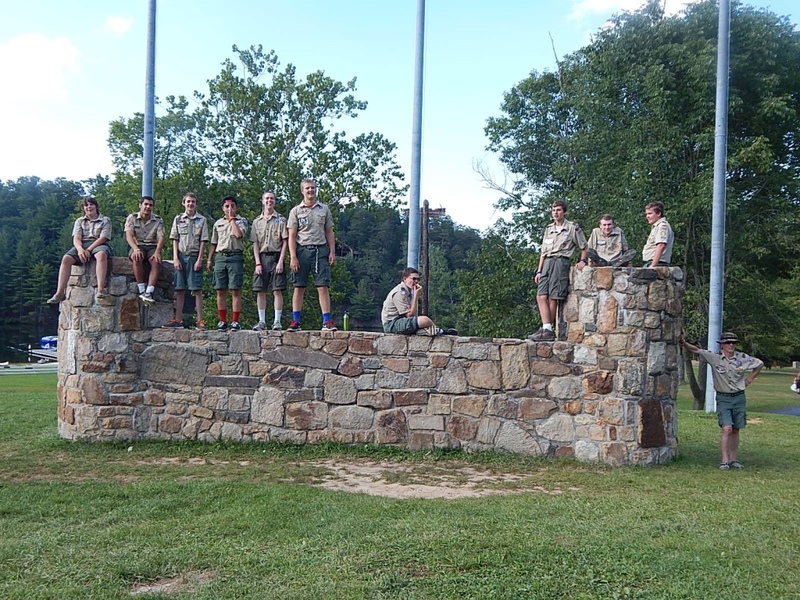 That's why here in the Shenandoah Area Council, we've worked hard to build an incredible camp and create a summer camping program that is fun, adventurous and an incredible learning experience. Summer Camp at Camp Rock Enon is filled with fun and exciting adventure for Scouts of all ages. Our 877 acres of majestic forest in the northern Shenandoah Valley of Virginia provide an unlimited supply of opportunities to make your stay at CRE an experience of a lifetime. 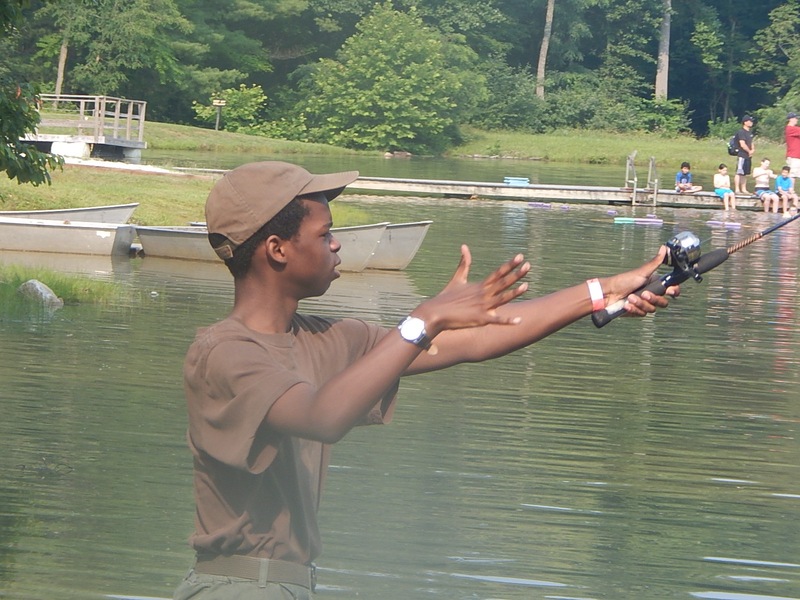 Scouts learn and explore as they seek the adventures only a summer camp experience can provide. Here is a brief overview of some of the programs available while at CRE for your new and veteran Scouts. We also offer over 40 merit badges and our Frontier program for first year Scouts. We want you to know that we are prepared for the addition to females to Scouts BSA Summer Camp. We already have separate and private shower houses. Your wish is our command. We will try everything in our power to accommodate everyone at CRE! Please note: You may be asked ahead of time how many girls are in the troop so we can be sure to accommodate the campsites as needed. If you know ahead of time, please email Kari Judson so she has that information on file to save you a step later on. 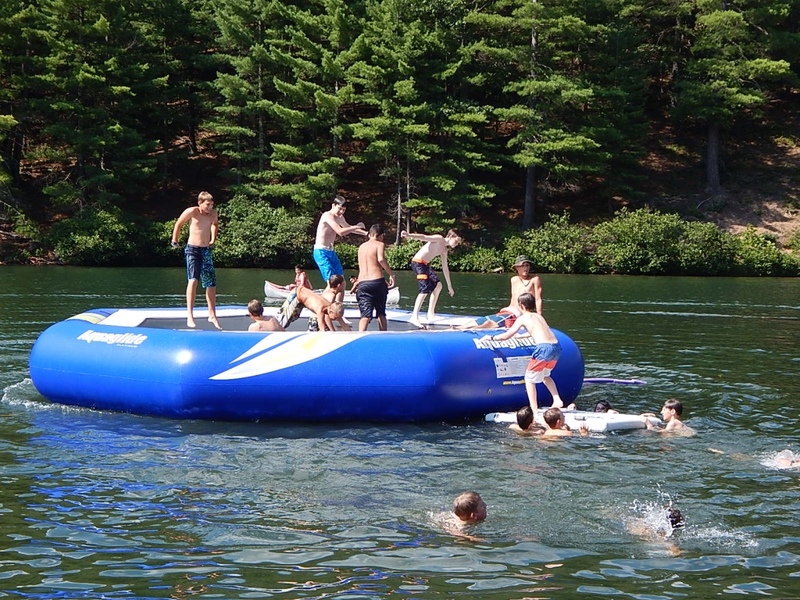 Adventure Extreme: A GREAT introduction to the world of High Adventure based at Camp Rock Enon. 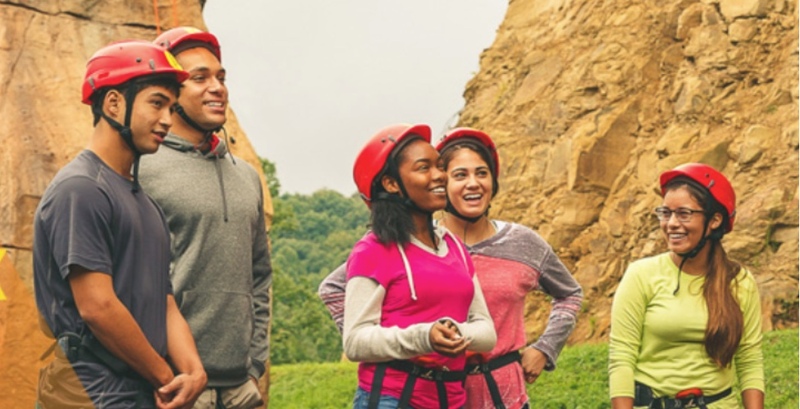 The program will consist of a variety of day-long excursions both offsite and onsite that the participants can choose from including: Rock Climbing, Rappelling, Canyoneering, River Tubing and Dolly Sods. Equestrian Program. CRE is proud to offer a unique summer camp experience. This 15-hour Equestrian Adventure program is offered at a private stable nestled in the Shenandoah Valley and is more than just earning the Horsemanship merit badge. You will spend the week at CRE with your unit or in a provisional unit. Monday - Friday morning, experience 3 hours of instruction and riding at Wagon Wheel Ranch and then return to CRE to participate in the other merit badge programs and evening activities. 8 Face Challenge: Join us at CRE for our newest program offering...The 8 Face Adventure! This adventure is for those seeking a week of climbing on Camp Rock Enon's spectacular rock faces. In the 8 Face Adventure, campers will perform 8 different rock face climbs. There will be climbs and repels of differing levels of difficulty. It will be physically difficult, yet rewarding to complete. Thsi program is designed for Scouts who are at least 14 years old and have already completed the Climbing merit badge. Virginia Backwoods Rendezvous. Step back in time and enter the world of the Virginia Frontier! Scouts 13 and older will spend a week in our NEW Rendezvous Camp, experiencing the primitive life of the early Virginia pioneers. Week 3 is FULL. Please contact Kari Judson by EMAIL if you have any registration questions. An overview of meals and food services available during your stay. Click HERE for instructions on how to register for summer camp.